Thunderstorms during the evening will give way to mainly clear skies after midnight. A few storms may be severe early. Low 49F. Winds SW at 15 to 25 mph. Chance of rain 80%..
Thunderstorms during the evening will give way to mainly clear skies after midnight. A few storms may be severe early. Low 49F. Winds SW at 15 to 25 mph. Chance of rain 80%. Aiden, a 3-month-old male Lab-mix, thinks everything is fun and games (case 0129). Sawyer, a 3-month-old male Lab-mix, is ready for anything (case 0128). Jade, a 2-year-old female Dachshund-mix, loves to snuggle (case 0113). Jenny, a 1-year-old female, is the perfect size for house or apartment (case 0112). Emily, a 2-year-old female Boxer-mix, is very sweet and loving (case 01111). Max, a 2-year-old male Boxer/Shepherd-mix, is very exuberant (case 0110). Shelby, an 11-week-old female Lab/Hound-mix, loves baths (case 0107). Tassie, an 11-week-old female Lab/Hound-mix, loves to play (case 0106). Domino, a 9-week-old female Hound-mix, loves to snuggle (case 0104). Shawnie, a 9-week-old female Lab/Shepherd-mix, can't hold her "licker" (case 0102). Sunny, a 9-week-old female Lab/Shepherd-mix, is cute as a button (case 0099). Delta, an 18-month-old female Lab-mix, needs a patient owner to bring her out of her shell (case 0083). Brin, a 2-year-old female Husky/Shepherd-mix, loves everybody and everything (case 0082). Bindi, an 11-week-old female Shepherd-mix, is ready to learn anything (case 0073). Ace, a 1-year-old male Shepherd-mix, must have owner that knows the breed (case 0011). Duncan, a 6-month-old male Lab-mix, loves treats and belly rubs (case 343). Winter, a 15-month-old female Shepherd/Lab-mix, loves treats and toys (case 0269). Kelly, a 20-month-old Carolina-mix, is trusting and playful (case 170). Suzy, a 3-year-old Walker Hound-mix, is playful and fun (case 128). 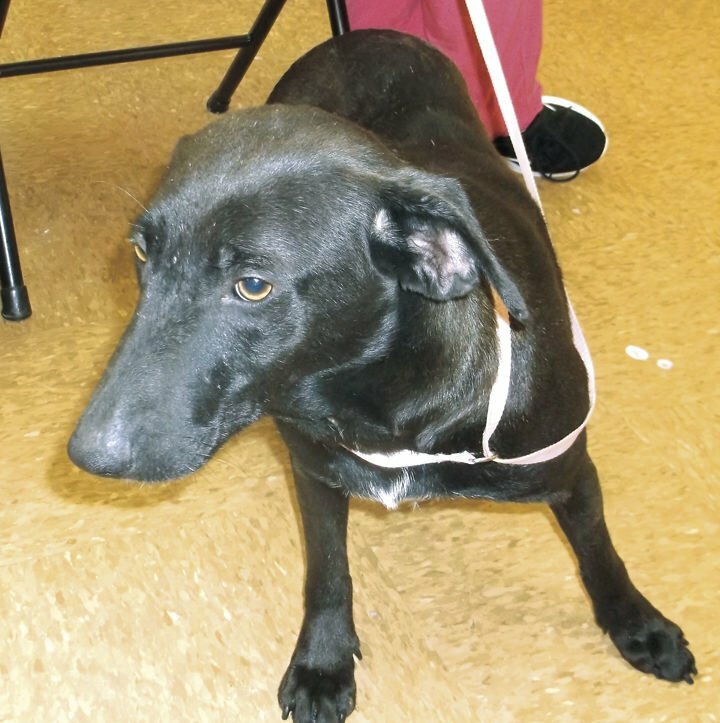 Tara, a 2-year-old brown/black Shepherd-mix, is looking for forever home (case 0105). 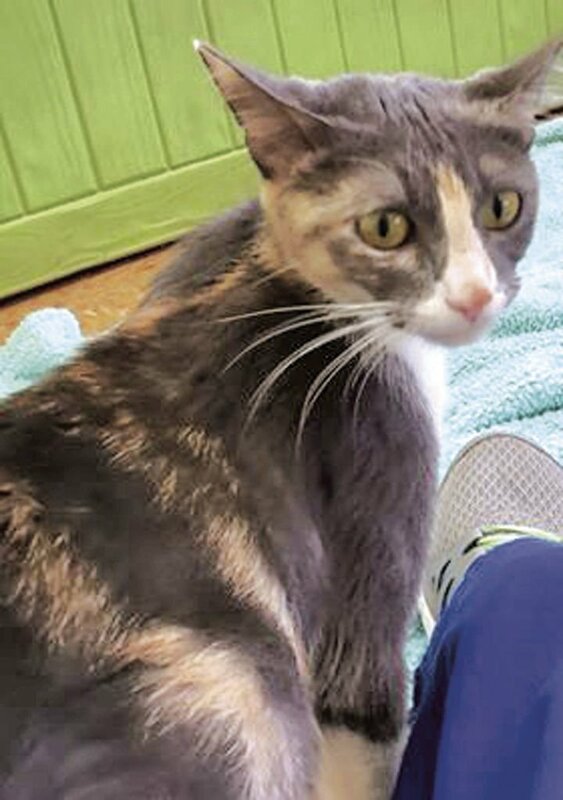 Patches, a 1-year-old female diluted calico, is very sweet and loving (case 0121). Wylie, a 8-week-old gray-and-white male, needs someone to love him (case 0096). Rory, a 8-week-old black-and-white male, thinks everything is meant for play (case 0095). Parker, a 8-week-old black-and-white male, loves to climb (case 0093). Sloan, a 8-week-old gray male, is totally charming (case 0092). Marcy, a 8-week-old female tabby, is looking for a human to wait on her (case 0091). Cece, a 8-week-old gray-and-white female, loves to snuggle (case 0090). Sassy, a 10-month-old black/white ASH, is “sassy” just like her name implies (case 175). Jenny, a 3-year-old black female, likes to look out the window (case 62). Chloe, a 4-year-old black female, wants a loving family (case 63). The Orangeburg SPCAis open from 10 a.m. to 4 p.m. Monday through Friday and 10 a.m. to 2 p.m. on the first and third Saturdays. We are located at 225 Ruf Road and our phone number is 536-3918. Check out our available adoptions on the internet at orangeburgspca.petfinder.com, our interactive website at www.OrangeburgSPCA.org and our Facebook page at Orangeburg SPCA. You can email any questions to adopt@orangeburgspca.org. The SPCA will be closed Saturday, April 20, for the Easter holiday.